Active military with valid ID are entitled to 10% discount on memberships, group events and accessories. 20 Lap Family Pack for 5- $100.00. $20 for each additional driver. No you can't buddy up to strangers to get this deal! ​You may use your own DOT approved full face helmet with visor. We do provide free helmets to use but you must use a Head Sock. $2.00 for the head sock that you keep for return visits. Hourly Open Track Rental - $895 first hour, $720 per additional hour, $400 for 1/2 hour after 2 hr minimum. Trophy ceremony available for all races. One 20 lap race per driver, (1) honorary person races free with minimum of 4 drivers. Two 20 lap races each, birthday cake, medals ceremony (gold, silver. bronze) and part room for up to two hours. Reservations and deposit required. 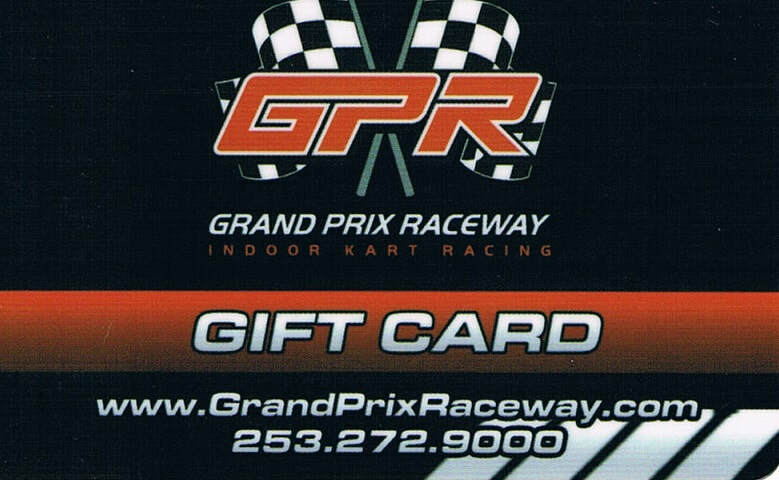 Two 20-lap races per driver, (1) honorary person races free with minimum of 5 drivers. Open to the public or small groups up to 6 TO 10 drivers. After a 5 lap qualifying session to determine the starting grid order, all drivers will compete in the 50 lap IRON MAN race. YOU CAN BOOK THIS ANY TIME WITH YOUR OWN GROUP. Exclusive Facility buy out- $895 first hour, $720 per additional hour, $400 for 1/2 hour after 2 hr minimum. Groups of 25 or more are divided into teams for a two-hour timed race. Approximately (250+ laps) 11 miles of wheel-to-wheel racing, exciting pit stops, & driver exchanges. Groups of up to 25 racers. Up to eight teams can challenge each other for victory in this one hour timed relay style team event. Trophy ceremony included. Our best team-building event fpr less than 25 drivers. An individual competition that is great for office parties, family get-togethers and bachelor parties. Groups of 8 or more compete in three 20-lap heats. Points will be allocated according to finishing positions and the top 8 will race in a 20-lap finale. Trophy ceremony included. ​YOU MAY ARRANGE YOUR OWN CATERING OR BRING IN FOOD FOR YOUR EVENT.